At Tucker Air Conditioning, Heating, & Refrigeration, your comfort is our priority. When you call, you can expect quality, affordable service on residential and commercial HVAC repair, heating and air unit replacement, and maintenance that’s done right the first time. Each job we do is inspected by the owner, Paul Tucker. Whether you have problems at your home or business with loud noises coming from the attic or the utility closet, old heating and air conditioning units that need to be replaced, or new energy efficient HVAC units installation, we are the ones to call for the job. 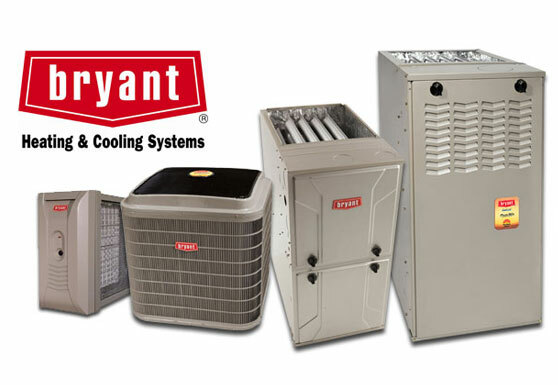 We work on all brands of units for your HVAC system, including Bryant, Carrier, and Mitsubishi. We know your heating and cooling systems are important in keeping your home or business comfortable. Tucker Heating Air Conditioning and Refrigeration is specialized in servicing, repairing and replacing commercial HVAC units and systems. If your unit is damaged and needs repair, or if you need to install a brand new system, Tucker is skilled and experienced in getting the job done from start to finish. Whether your ductwork needs a good cleaning or a total replacement, Tucker Heating Air Conditioning and Refrigeration is the only call you need to make! 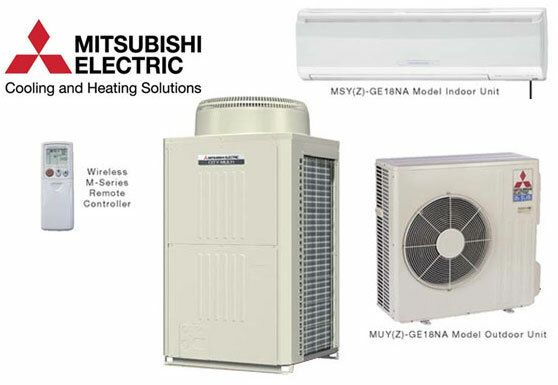 We service all brands of units and are an authorized dealer for both Bryant Heating & Cooling Systems and Mitsubishi Electric Cooling and Heating Solutions. Our heater went out during one of the Arctic freezes and Paul was called after hours and got our heater fixed right away for us. It had gotten down in the 50s in our house and he had us up and running quickly and couldn't complain about the price at all! Thanks Paul! I think with the 31 years of being in business is testimonial to Paul's objective of serving his customers. Paul has always kept up with latest codes, laws and rules, and willing to listen and share ideas to better serve in a contractor/installer capacity. Paul Tucker came in and reworked our duct work at our home. It was so loud before, that you could not even hear the TV. Now you can't even hear the heater run at all. Not to mention how much we are saving on our energy bills. He was reasonable, professional and I highly recommend him. Thanks Paul!! !